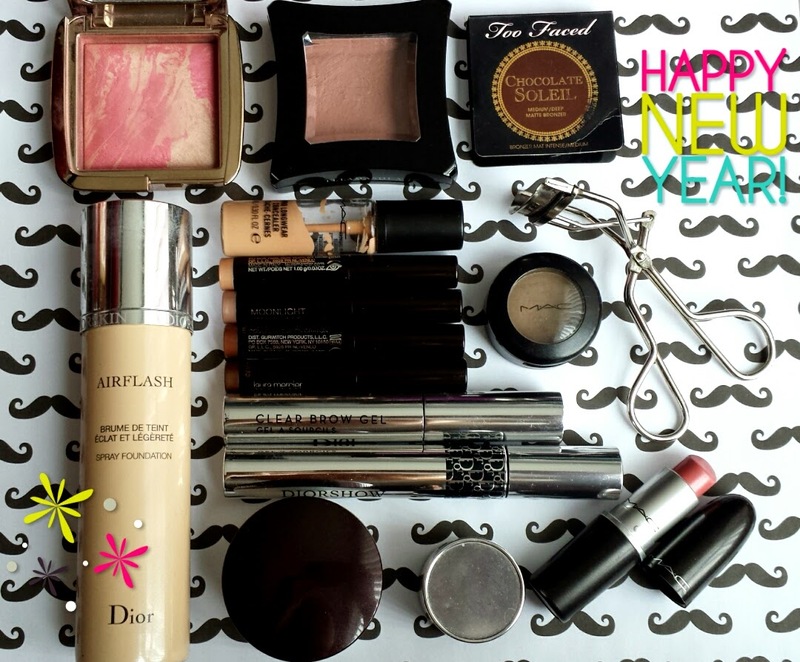 Anyways, I thought that I would sum up my makeup favourites of 2015! I was going to do a beauty one, but I think that might be too long? However, if anyone is interested in any specific skincare items, makeup brushes or what not, I can also do another post about it! 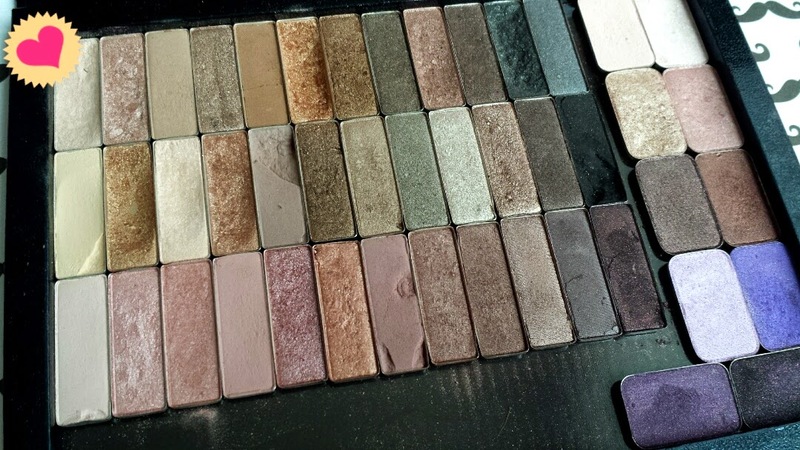 Wow, cool to see that Naked Palettes side by side like that- great depotting job! :) I'm also a huge fan of the Hourglass Ambient Lighting blushes- they made my 'best of' list too! I know i saw! Guess great minds think alike!! :) hope to see more of you this year! 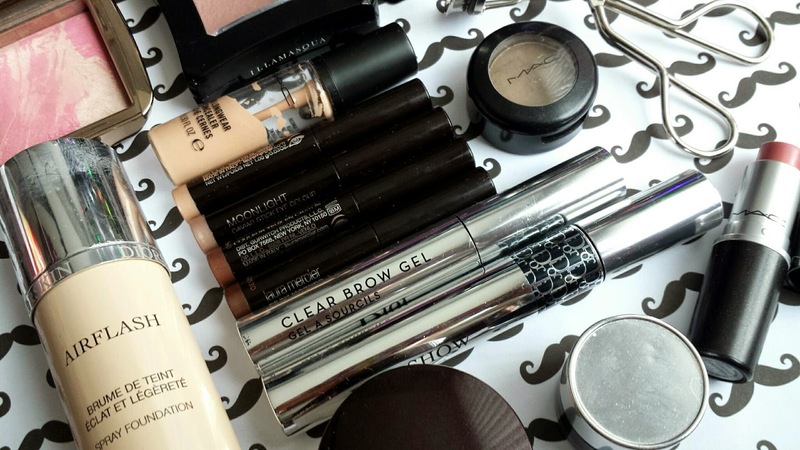 Love what you did with your palettes! It's perfect for travelling! I also love that lipstick, totally needing to get on that.